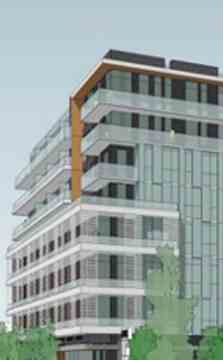 LNX Condos At The Junction by Lormel Homes is a mixed-use condominium development currently in pre-construction at 2376-2388 Dundas Street West just north of the Crossroads Complex at Bloor Street in Toronto. The proposed development would include a total of 375 residential units and 466 square metres of retail uses.Two levels of below- grade parking are proposed with 242 parking spaces. Two hundred and 88 bicycle parking spaces are proposed. 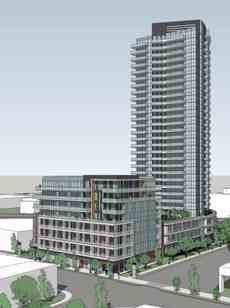 The LNX condos will be all about convenience. Located in the high park neighbourhood, there are a number of bus routes within close proximity and there is expected to be retail units as well.